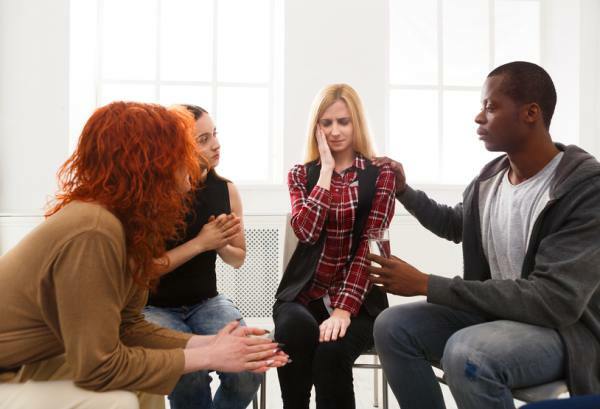 If you live in Florida or several other states with similar laws, you might have had a loved one compel you to attend an addiction treatment program. If you are the loved one of someone with a substance abuse issue, you may wonder about the legality and wisdom of forcing someone to attend a Florida drug rehab. While many states have laws that allow these actions, Florida’s is the most widely used and studied in the nation. A recent report reveals the effectiveness of Florida’s involuntary commitment law, called the Marchman Act. The Marchman Act was originally passed in Florida in 1993 as a means to compel the assessment and stabilization of a person who is abusing drugs or alcohol and may not be otherwise willing to get help. For the law to apply, people must have a substance abuse problem, be considered a threat to themselves or others, and not appreciate the need to get help on their own. In other words, a person must be suffering some consequences due to his or her addiction such as a lost job, an abandoned child, or a health issue and still refuse to get help before the law will apply. If applicable, a loved one or health care professional can petition the court to compel that person to enter treatment. A hearing will be scheduled, and a judge can force a person to go to a Florida drug rehab and outline consequences of not following the orders of the court. While 33 states have laws similar to Florida’s Marchman Act, Florida uses their law the most and has had its results studied most often. A recent report by Pew Charitable Trusts determined that this particular law has been used most frequently in the Tampa area, where a particular judge has taken an interest in helping people with serious substance abuse issues. According to the report, 40 percent of the state’s total Marchman Act commitment’s took place in Tampa’s Hillsborough County, which holds just seven percent of the state’s population. 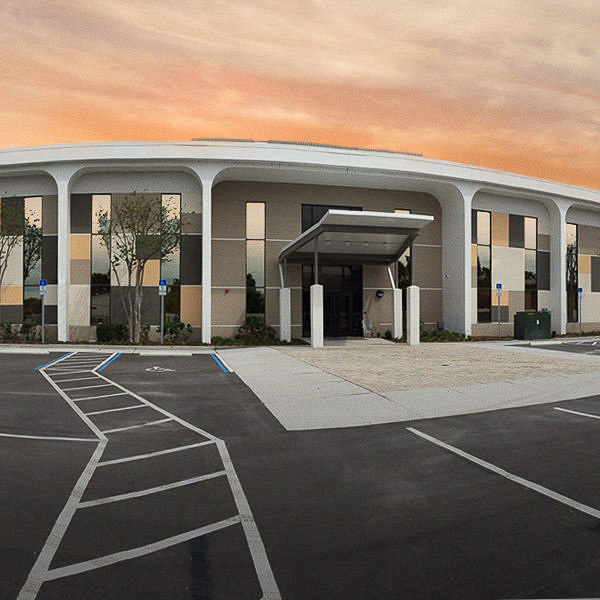 In just the last year, 400 people in Hillsborough County were committed to addiction treatment centers through the state’s Marchman Act. Of those, more than two-thirds successfully completed their programs. Studies show that people who are compelled to addiction treatment do just as well as others. There is a common misconception that people who do not voluntarily walk into a Florida drug rehab will not have a chance at getting clean and sober. This is far from the truth. Research shows that people who attend these programs either after family interventions or through court orders are just as successful in establishing recovery as those who attend treatment voluntarily. A majority of U.S. states have laws similar to Florida’s Marchman Act, and many will likely make greater use of these tools as this nation’s opioid epidemic continues to worsen. Some states, such as Florida, Minnesota, and Colorado, also allow emergency detention of someone for addiction treatment so that families do not have to wait until the court is in session to get help. Florida has also made adjustments to its law that provide additional privacy protections for families who want to safeguard the identity of their loved one in court documents related to addiction treatment. If you have loved ones who cannot or will not stop using drugs or alcohol, you have options. Getting them to agree to attend a Florida drug rehab is the best choice. If they will not agree and are a danger to themselves or others, the state’s Marchman Act may be the best solution. 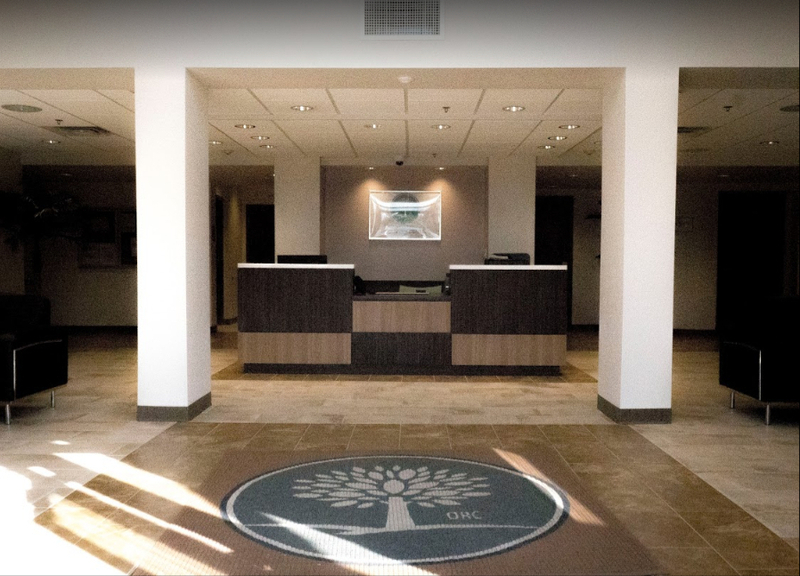 Contact the Orlando Recovery Center now to find out how our comprehensive addiction treatment programs can help you or your loved ones begin a new way of life.